In 1962, the Shuto Expressway opened in Tokyo with a length of 4.5 km and the goal of reducing traffic in the megacity. The expansion was pushed ahead as quickly and as cheaply as possible, which made the road layout unusually complicated. 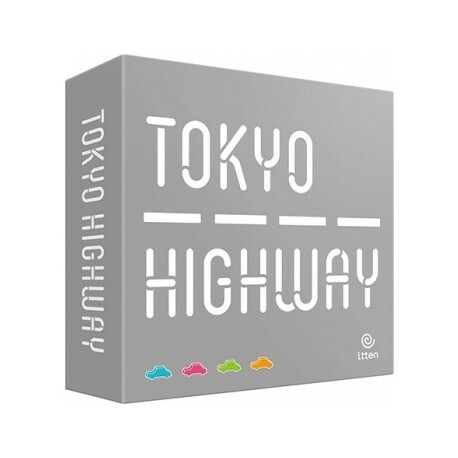 In Tokyo Highway, two to four are building their own road network. By cleverly placing pillars and roads, a tricky, three-dimensional structure is created. Highways may only be built on piers of different heights. In 1962, the Shuto Expressway opened in Tokyo with a length of 4.5 km and the goal of reducing traffic in the megacity. The expansion was pushed ahead as quickly and as cheaply as possible, which made the road layout unusually complicated. 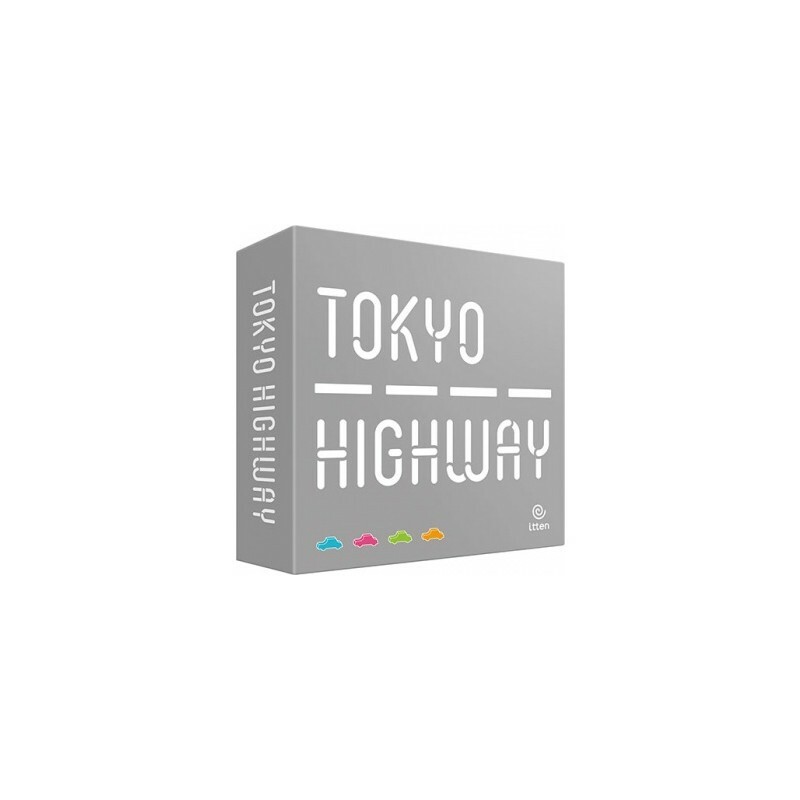 In Tokyo Highway, two to four are building their own road network. By cleverly placing pillars and roads, a tricky, three-dimensional structure is created. Highways may only be built on piers of different heights. If they cross the streets of other players, you can place one or even more cars on them. 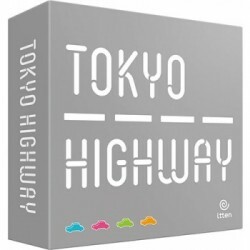 The player who places his last car first on his highways wins in this chaotic and clever road network construction game.